Short booties continue their ascent in the fashion circuit. This suede starlet from Michael by Michael Shannon comes in gorgeous colors with chic details, adding a posh touch to anything you wear. Stay in style with the Zoeyy women's boot from Michael. The suede upper gets a cool upgrade with a woven feature at the ankle and a strappy front. Pair these with your favorite denim for the perfect holiday look. There are boots, and then there are Uggs. 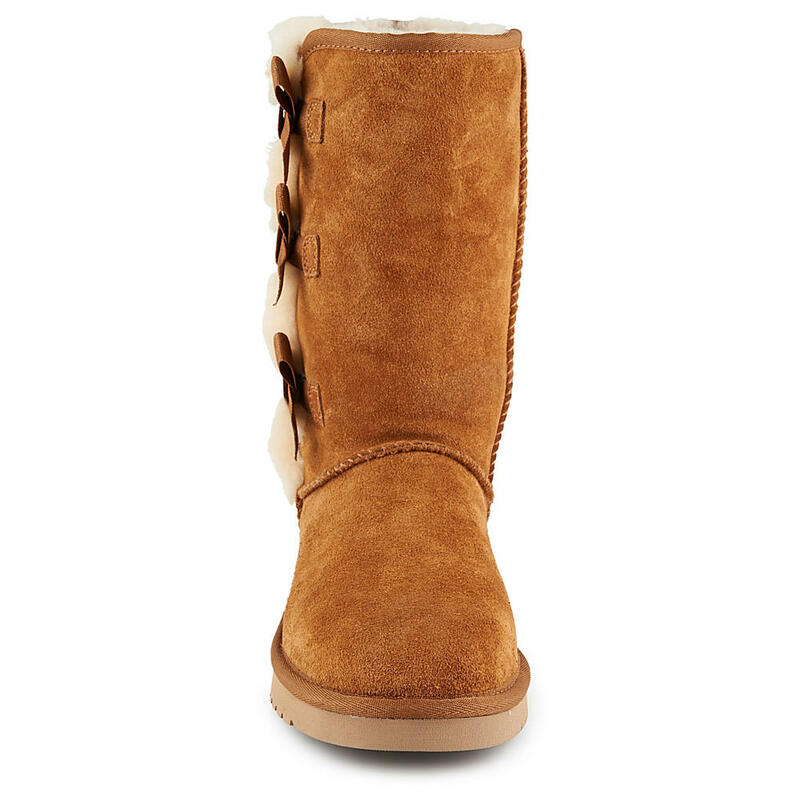 This Koolaburra by Ugg boot sports gorgeous suede, sheepskin lining and fanciful bows for an unrivaled effect. 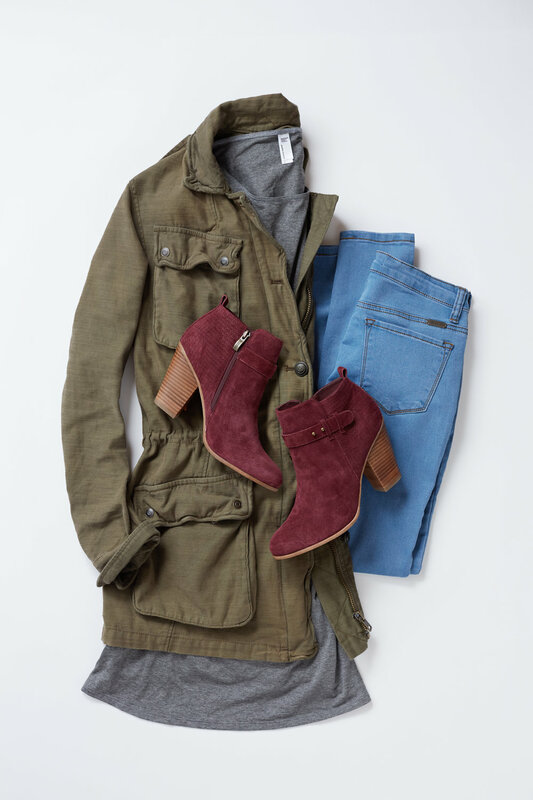 Pairs perfectly with the multiple layers we don for chilly days. So cute and comfy-cozy, the Victoria boot from Koolaburra promises soft warmth in chilly temps. It features a suede upper decorated with bows, as well as a plush wool lining. 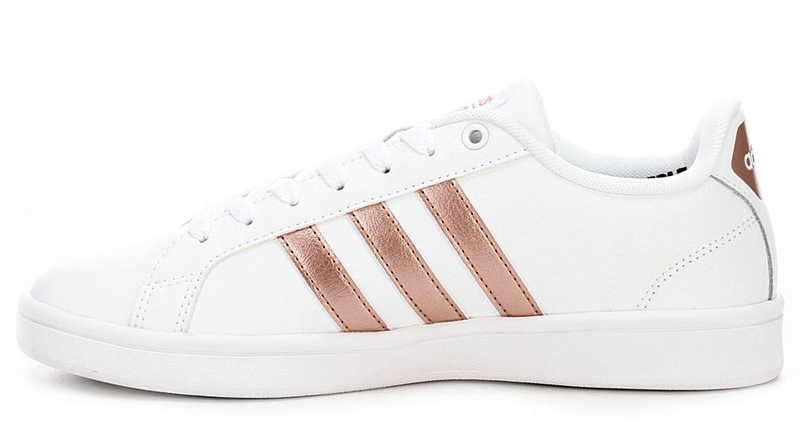 Sneakers with rose gold, silver or gold metallic accents bring a festive feel to the day. 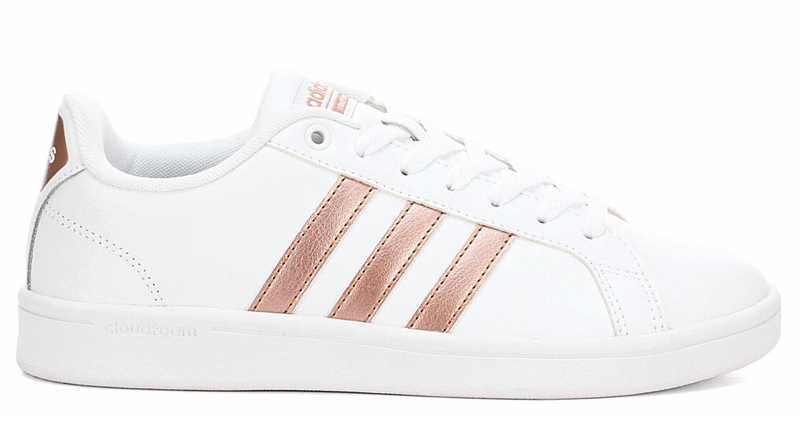 Adidas, Nike and Converse offer a great selection. Pick your favorite, or give as a gift!